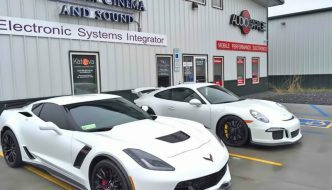 When it comes to remote starters, clients in the Fargo area know that The Audio Garage offers the best systems and installations available. Many of our prospective clients ask what makes a remote car starter installed by us better than one from our competition. 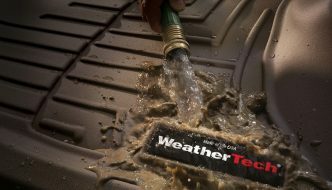 This article explains how our products and installation methods ensure maximum performance and reliability from every remote start system we install. Ask the average mechanic or technician if he wants to work on the wiring in your car or truck. Most of them will say no. 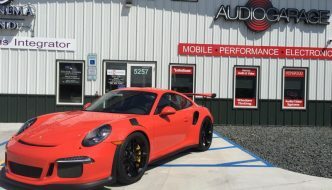 The team of installers at Audio Garage has decades of experience working on automotive electrical systems. We understand how they are designed, how they work and how we can integrate our starter solutions into them. 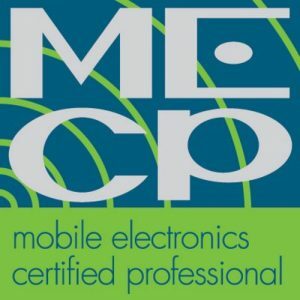 Many of our installers are MECP certified, which shows that our team is up to date on the latest tools, techniques and processes for flawless and reliable installation every time. Every electrical connection we make is electrically efficient and mechanically secure for reliable operation. We protect these connections with premium vinyl tapes or heat-shrink tubing to seal the connection and eliminate the chance of a short circuit. All of our wiring is neatly routed, bundled and secured using the same methods and materials that automakers use. We are so confident in our craftsmanship that we back our installation labor with a lifetime warranty for as long as you own the vehicle. Different vehicles require different remote starter solutions. We have analog, digital and hybrid systems designed to integrate into different applications. Many vehicles require that we interface with the vehicle CAN bus to communicate directly with the body control module or engine management ECU. Our suppliers spend hundreds of thousands of dollars each year testing the latest applications and developing the software to let us upgrade your vehicle with a remote starter. Our system design process includes the selection of the best remote control solution for your situation. If you park your car in your driveway at home and in front of your building at work, the remote range may not be crucial. If you live in an apartment or work in a hospital, factory or large office building, then ensuring you have the range you need is very important. 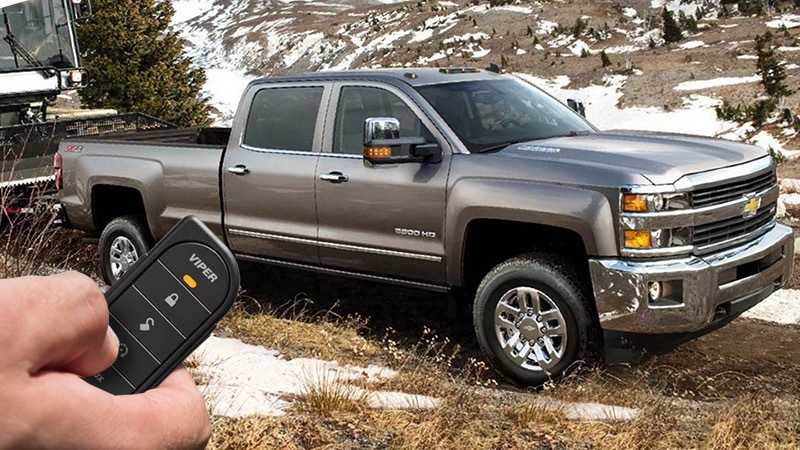 We offer one-way and two-way remote controls systems that work as far as 1 mile from your vehicle. We even have a smartphone-controlled system that uses cellular communication to let you remote start your car from almost anywhere on the planet. Our sales and installation staffs attend quarterly training sessions to stay current with all the remote starter solutions available to our clients. 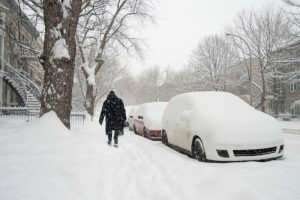 For more than 13 years, we have served the Fargo area with remote starters, audio system upgrades and window tinting. Our success is based on giving each client the best product and the best installation every time. If you are interested in a remote car starter for this upcoming season, drop by the store and talk to a member of our sales team. We will design a solution specific to your needs. If you have any additional questions, give us a call or send us an e-mail using our contact PAGE.